At Iron Horse Tools, we know that our employees are a reflection of the whole company, and we're are always looking for top-notch individuals to join the Iron Horse team. We put your health and safety first, with on-the-job training and checks and balances within our systems to keep you safe. 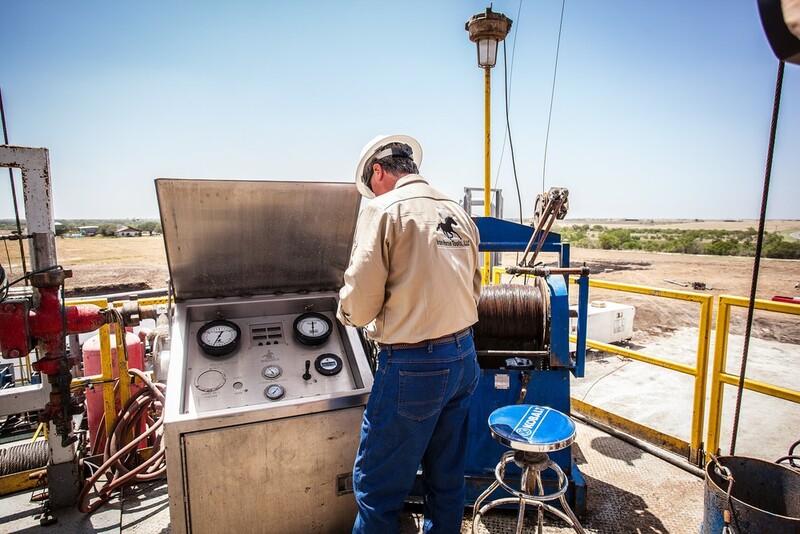 We pride ourselves on treating employees well, offering extremely competitive pay and benefits for the oil and gas industry, including health coverage, retirement, and paid time off. Send us your resume today. We look forward to continuing this conversation.